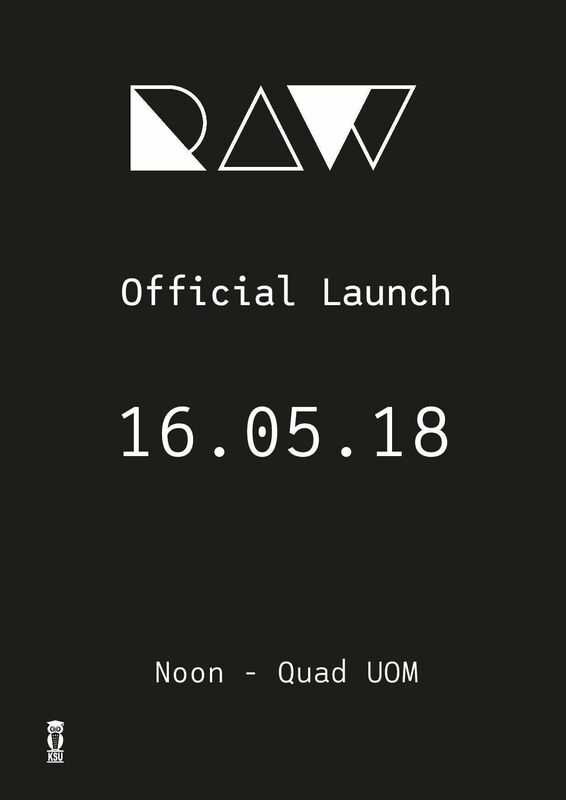 MAKS students shall be launching their RAW Magazine tomorrow at the University Quadrangle between 12pm and 4pm. 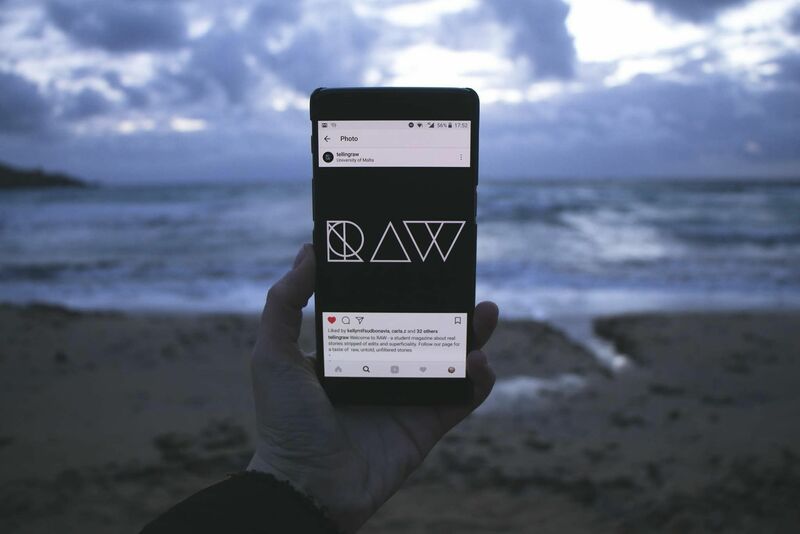 Aside from the physical publication, the RAW team has been embarking on several experiential projects and sharing their findings on tellingraw.com. For more information, you can find ‘tellingraw’ on Facebook @tellingraw on Instagram.